A tornado can have winds up to an incredible 300 mph and have a path of up to 50 miles! 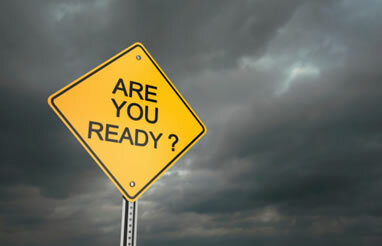 They strike with little warning, so we cannot stress enough how important it is to prepare! Below we give you tips as to what to do before, during and after a tornado hits. Can happen any time of year. Can appear transparent until they pick up dust and debris. There is not a house out there that can withstand a direct hit from a tornado, but shoring up your house can help it survive if it's in the tornado's path. Just as important is having a safe space for your family to hunker down during the tornado. 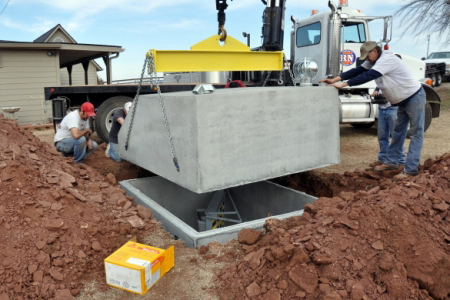 This includes basements, outdoor underground shelters, safe rooms and garage shelters. Below are some tips you should use as an emergency preparedness guideline. Make a plan. Make sure family members know what to do in case of a tornado, including designating an emergency meeting spot and deciding who takes charge of family pets. Show adult and teen family members where electrical, gas and water shut-offs are located and how to turn them off. Make sure the proper tools are at the ready. 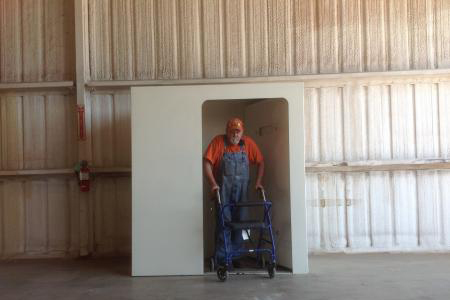 Have a well-stocked first aid kit, flashlights and plenty of batteries ready to go in your shelter (see our tornado shelter supply checklist here). Trim trees and shrubbery. Pay particular attention to weak or dead branches that could fall on your home. Monitor local radio and television for a tornado announcement and instructions. 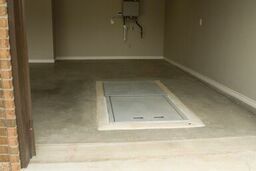 If you don’t have a storm shelter or basement, lean a mattress against the wall of the room you're in. Have flashlights ready to go. If you’re in your vehicle, get out and head for a sturdy building. If one is not near, a ditch can provide shelter. Don't take shelter under a bridge or overpass! If it is dark, use a flashlight (NOT matches, candles or lighters). Begin documenting your damage claim by taking an inventory of your damaged or destroyed belongings and gathering your insurance policy documents. Use a camera to photograph any damage.